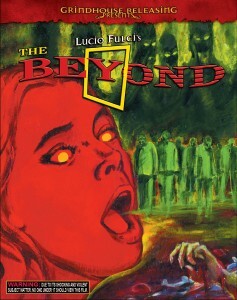 Lucio Fulci’s THE BEYOND Back in Theaters! 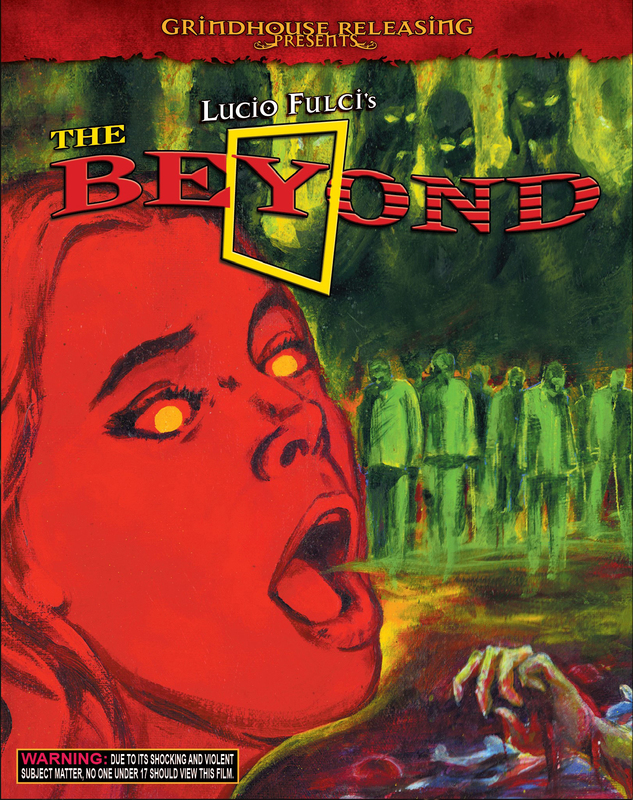 Grindhouse Releasing is bringing Lucio Fulci’s THE BEYOND back to select theaters to celebrate the film’s upcoming U.S. Blu-ray debut. Don’t miss this chance to see Fulci’s masterpiece of supernatural horror on the big screen in glorious 35mm! We’ll be adding more cities in the coming weeks! THE BEYOND arrives on Blu-ray from Grindhouse Releasing Feb. 10, 2015 – for full details, click here. …AND MORE CITIES TO BE ANNOUNCED!…E TU VIVRAI NEL TERRORE!